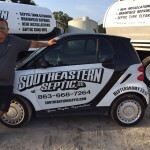 Septic Services in Plant City, FL | Southeastern Septic LLC. 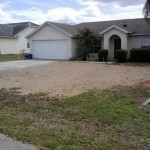 We offer a variety of septic services in Plant City, FL, including septic maintenance, repairs, and installations. 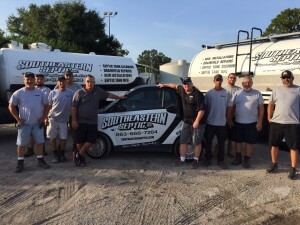 Owning a home or business in Plant City, Florida means you need a septic company that can meet all of your maintenance, repair, and installation needs. At Southeastern Septic LLC, we are prepared to meet all of your septic system needs with our wide selection of different septic services. Maintaining your home or business’ septic system properly can save you time, hassle, and frustration in the future. Our septic services professionals can help you maintain almost every aspect of your septic system, including its drain field, tank, and drainage system. 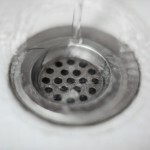 For example, if you want to prevent large clogs from wreaking havoc in your drains and preserve the overall functionality of your septic system, we can provide you with drain cleaning services. 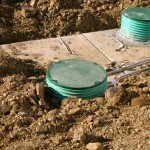 Or, if you want to keep your septic tank working like it should, we can pump it out on a regular basis. We’re also more than happy to provide you with helpful maintenance tips. At Southeastern Septic LLC, we truly care about your septic system and want to help you make sure it works well at all times. 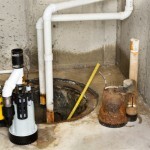 When your septic system malfunctions, you want to restore it back to proper working condition as soon as possible. Luckily, at Southeastern Septic LLC, we have the experience needed to repair your septic system right the first time. 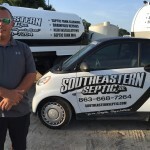 Our founder and owner, Shane Ray, has over a decade of experience providing septic services in the Plant City, Florida area, allowing us to develop a reputation as the best company to turn to for septic repairs. 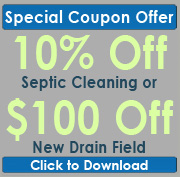 One of the best parts about our septic repair services is that we offer emergency assistance. If you need someone to fix your septic system and don’t have time to schedule an appointment during regular business hours, we can help you out. 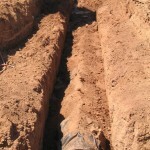 Not only do our septic services include maintenance and repairs, but we also do installations. 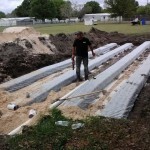 If you need a new drain field installed on your property or recently purchased a new tank for your system, you can turn to us to take care of the installation job. When we perform an installation on your property, you can rest assured that the job will be done right. We realize that the way a new septic system is installed, or any of its components, plays a large role in its functionality and efficiency in the future. We won’t stop working until we’re confident that your installation job was performed correctly. Although we’re here to provide effective and affordable septic services, we realize that we wouldn’t be where we are today without our customers. 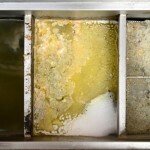 Due to this, on every septic job we work on, regardless of what it entails, we make sure we always provide the highest level of customer service possible. Once you turn to us for septic services one time, we know you won’t want to go anywhere else for help maintaining or repairing your septic system after that. If you have any questions about the different septic services we provide or want to schedule a time for service, give us a call today.